Priced to sell!! 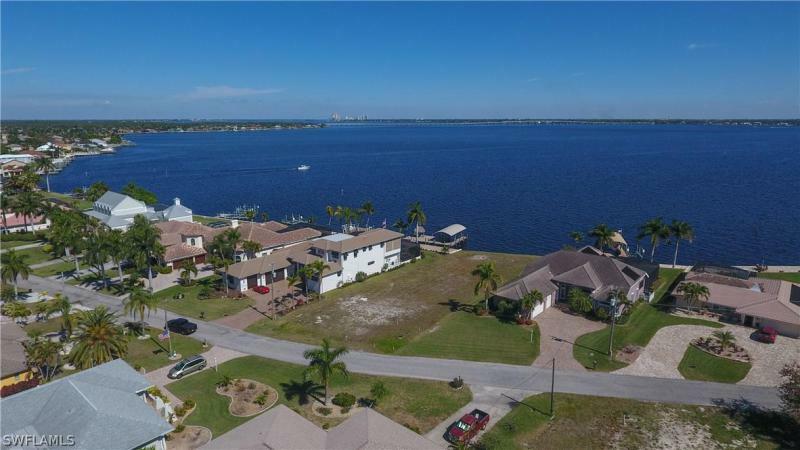 Oversized riverfront lot slightly under 3/4 of an acre (240 ft x 120 ft) in the prestigious palaco grande neighborhood with expansive panoramic views of the caloosahatchee river. 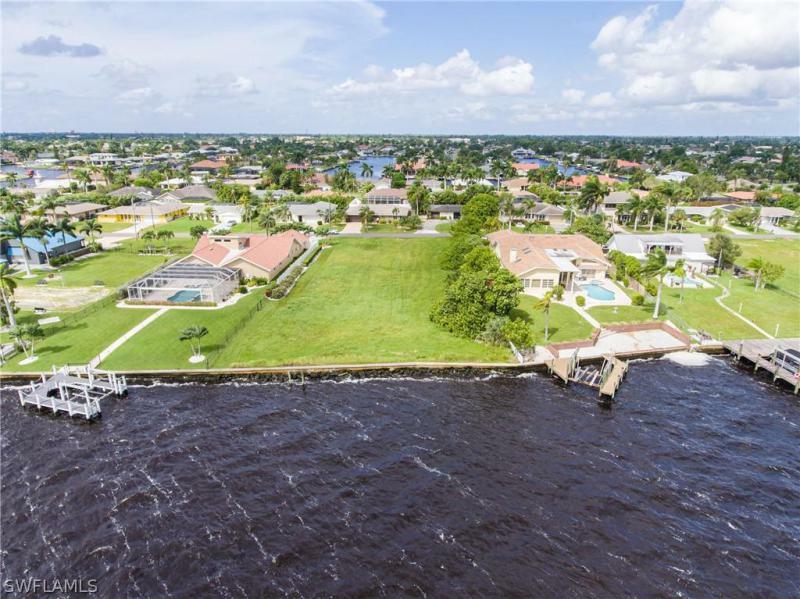 This is the best priced riverfront oversized lot at under $28 a square foot. This is an awesome lot. If you want privacy and views, no neighbors blocking your water views for miles, this is the lot for you! 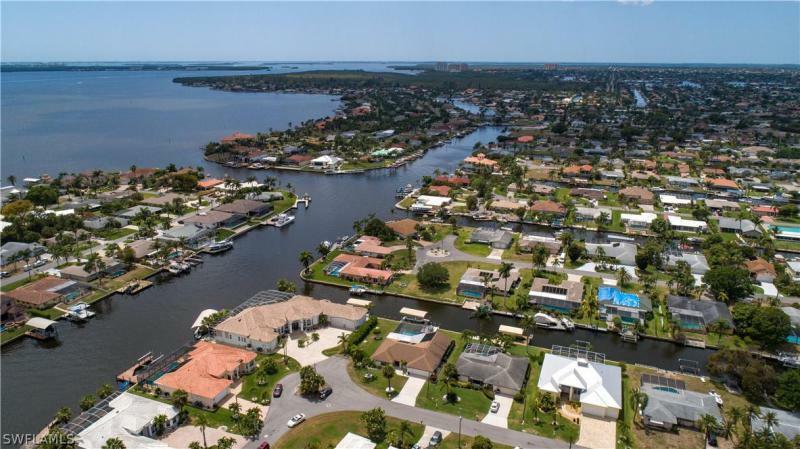 Beautiful homes along this stretch of riverfront! This lot has a newer seawall cap (2009) plus tons of rip rap securing the seawall. There was a house removed from this location so impact fees for new construction should be waived at this building site. Why build? You can't build this home for this price! 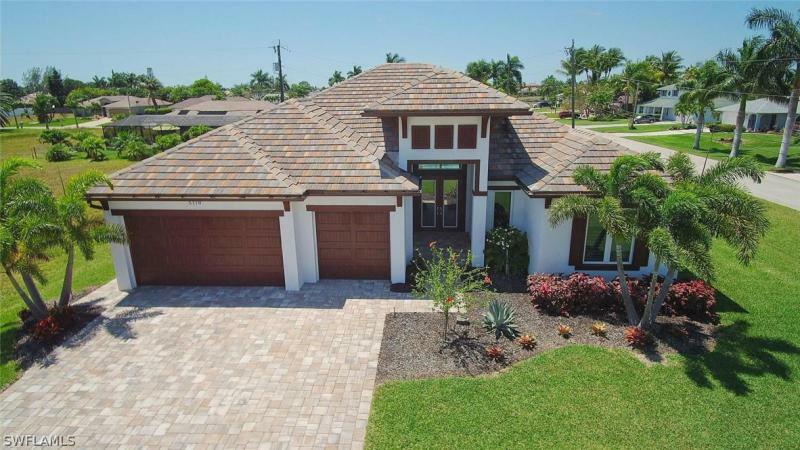 Superior construction on this gorgeous home, built in 2016, 3 bedroom, 3 bath, 3 car garage. Custom builder paid attention to every detail, finished with great diligence & best materials such as crown molding throughout home. Features include: hurricane impact windows with 3 motorized kevlar screens in lanai area, open floor plan, large gourmet kitchen with island, easy close cabinets, granite counter tops, upgraded bosch appliances highlighted by flat top stove, gorgeous bathrooms, 20 tile floors, 8 solid doors, back yard fully fenced for privacy with a high white fence. An incredible outdoor living area is only one of the many features of this incredible home! You will love hanging out in your heated salt water pool and spa in the large, fully screened western facing lanai which offers plenty of sunbathing space as well as space to lounge in the shade. Outdoor kitchen with large stainless grill & refrigerator. 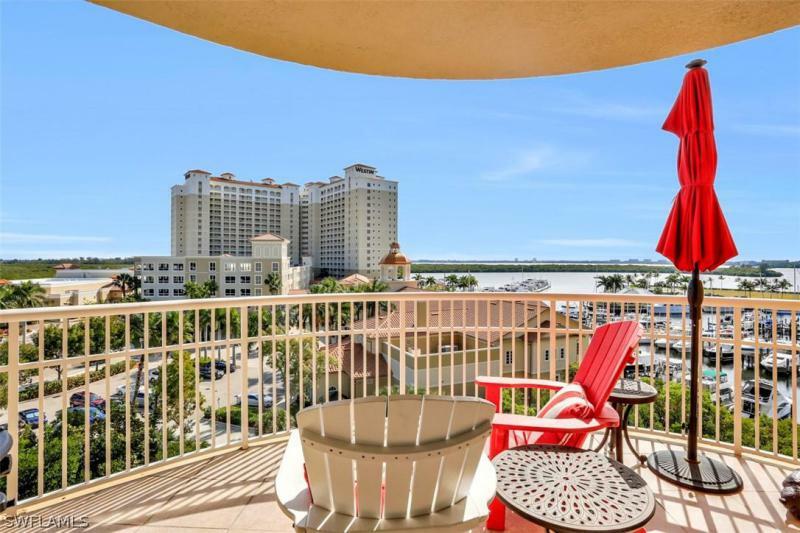 Panoramic views in extended lanai with high quality stone tile flooring. 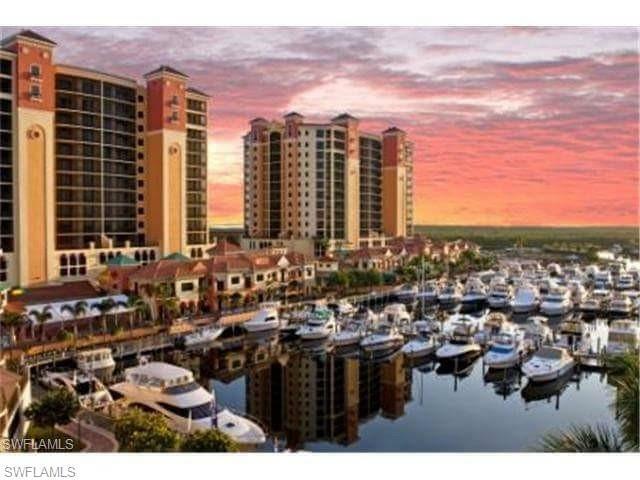 This home is close to shops, restaurants, boating & bike riding! 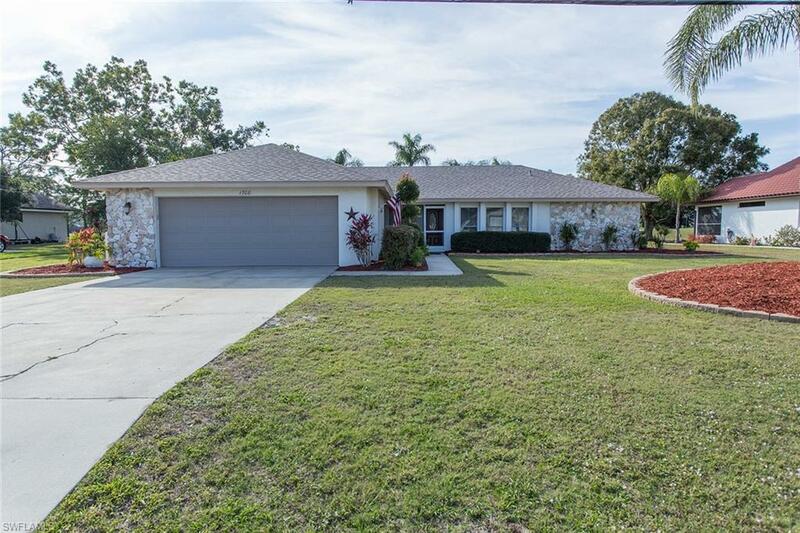 Enjoy the virtual tour & pictures of this one of a kind home. Meticulous custom built 3/2/2 pool home with amazing western exposure + panoramic views from every window on the 4th fairway in storybook neighborhood of palmetto pines country club & golf course. Enjoy spectacular sunsets from oversized 35' x 27' x 12' screened lanai, with 16 x 24 x 6 custom heated pool accented by 28 x 17 under truss open air patio. Massive 17' x 13' master suite with pool and fairway view features walk-in closet and an en suite with garden tub/shower. Open aire chef's kitchen features solid maple cabinetry, generous granite counters and newer stainless steele appliances. 4 sets of large glass patio sliders plus floor to ceiling windows blur the lines between interior and exterior florida living. Lush tropical landscaping with mature orange trees. Best of all. No hoas! New ac 2015. New roof 2017. New electric 2019. New pool heater 2019. New hot h20 heater 2019. New culligan home water treatment system 2019. Qualifies for american home shield warranty.